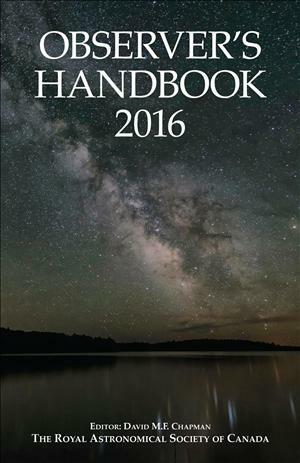 Found the RASC Observer's Handbook 2016 in the mailbox. Joy. I like the First Nations artwork on the back cover by Mi'kmaw artist Gloade.